Check out Tiger Zinda Hai Theme Teaser starring Salman Khan, Katrina Kaif and directed by Ali Abbas Zafar. 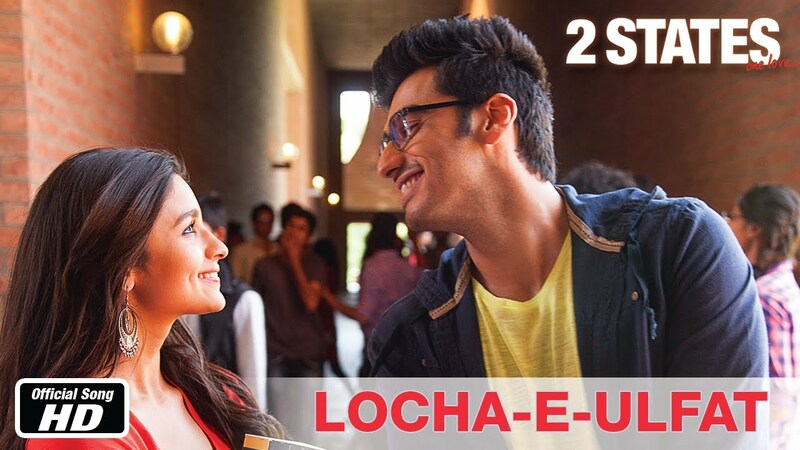 Check out Locha-E-Ulfat Song from 2 States starring Arjun Kapoor, Alia Bhatt. 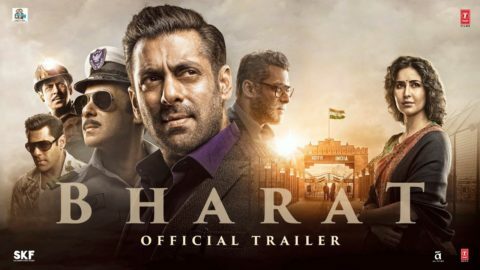 Check out Bharat Official Trailer Starring Salman Khan, Katrina Kaif and directed by Ali Abbas Zafar. 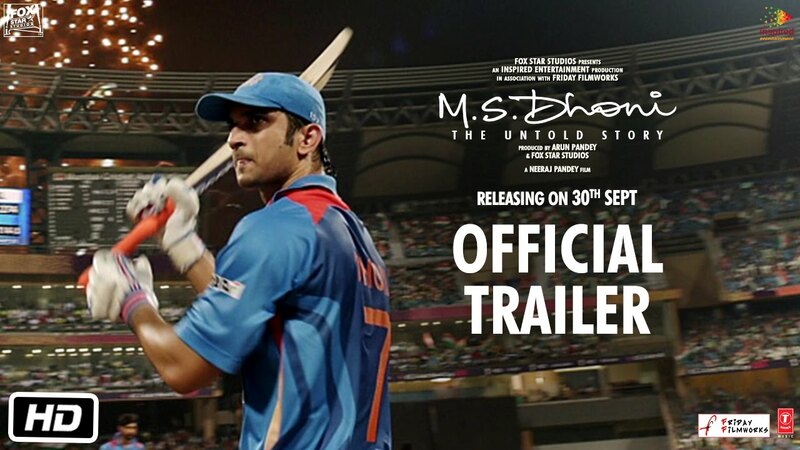 Check out Ok Jaanu First Poster starring Aditya Roy Kapur, Sharaddha Kapoor and directed by Shaad Ali. 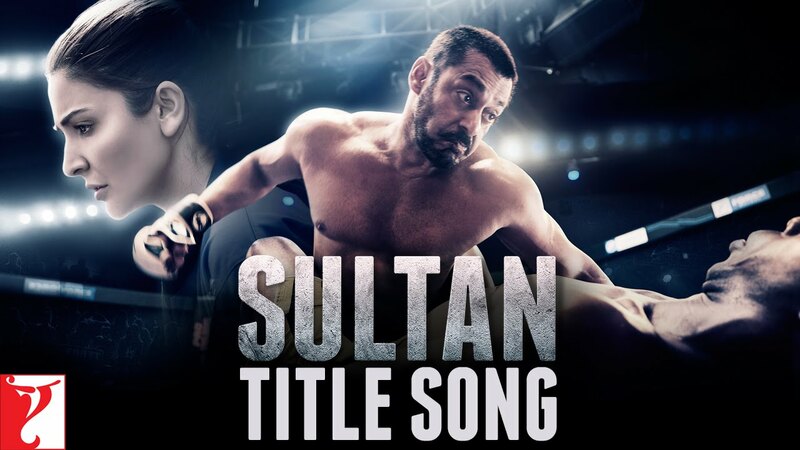 Check out Title Song from Sultan ft Salman Khan and directed by Ali Abbas Zafar.